Howdy! 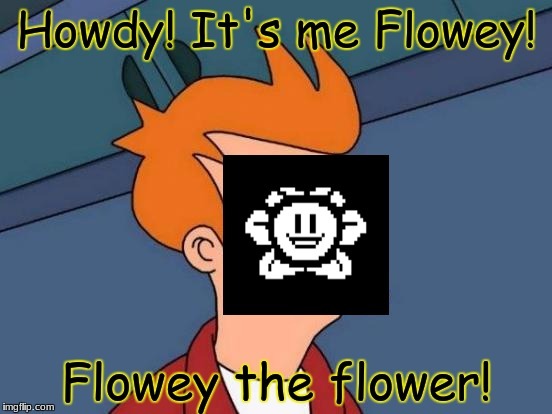 It's me Flowey! Flowey the flower!